When you think about the holiday season, what comes to mind? 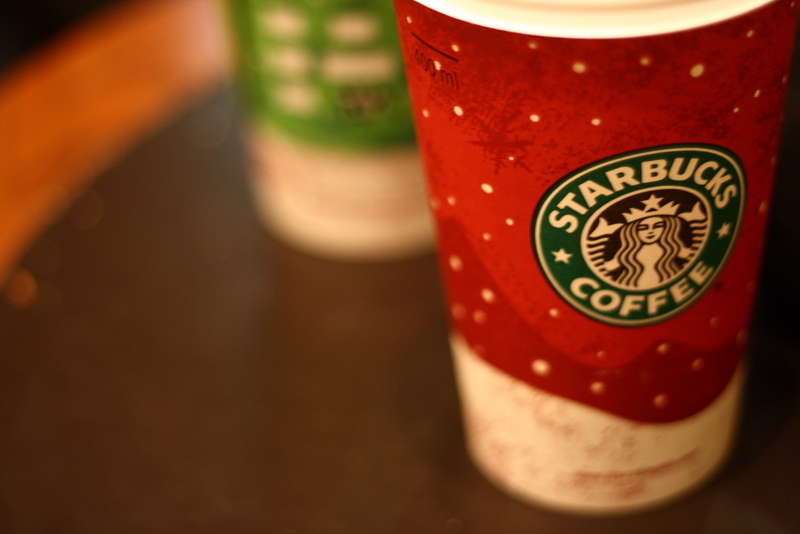 To me, holidays mean family, friends, shopping, good food, and of course Starbuck’s holiday cups. However, it is also in this season that we tend to put our health on the back burner while we indulge in various holiday drinks and desserts. Though, I encourage you all to enjoy and take part in the holiday festivities and meals, I also encourage you to become aware of what you are putting into your body during these times. During the holiday season, various drinks such as eggnog can contain enough fat and calories to make up for an entire meal! To make your life a little easier, and to save you the trouble of looking it up for yourself, I have gathered a list of Starbucks’s holiday drinks that you should try to avoid this season.